By choosing to remodel, you have already made a green choice. Instead of building a home from scratch, remodeling allows you to reuse materials in your home that are already in place. According to Natural Life Magazine, buildings make up approximately 40 percent of the energy and materials used in the world. 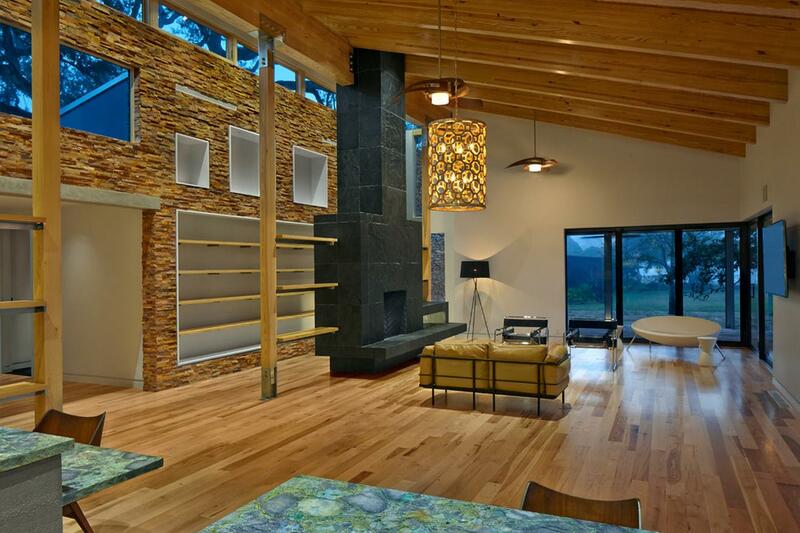 Remodeling your home with sustainability in mind will contribute to a positive impact on the world’s energy consumption. Instead of replacing all of the materials in your home, remodeling in a sustainable way by reusing materials can also save you money. Recycling is a huge aspect of living a green lifestyle. Repurposing items and materials prevents unnecessary, additional purchases for your home upgrades. Saving natural resources and reducing the emissions from the manufacturing and transportation of these materials does the environment a huge favor. Many green products and materials are also more durable and effective compared to non-sustainable products. Your home may already be more sustainable than you think; check its Energy Performance Certificate (EPC) to tell what you are working with when remodeling your home. This certificate will provide insight into your house’s energy use and carbon dioxide emissions. The grading system goes from “A”, the most energy-efficient, to “G” as the least, and gives homeowners an idea of how green their home really is. ✅ Insulation is generally not green unless you specifically seek the use of sustainable materials, such as recycled resources. Making an investment in insulating your home however, can actually save you money on your power bill. Since energy is wasted in homes that are poorly insulated, this energy-efficient upgrade is good for your wallet and the environment. ✅ Double-glazed Windows are sustainable and energy efficient. Wood-framed windows are also a sustainable option, as opposed to uPVC (unplasticized polyvinyl chloride) or metal. They insulate better, are easier to repair, and last far longer than other window framing options. ❌ Air purifiers are designed to clean the air and decrease odors, but produce ozone at a very minor level. ❌ Carpeting and rugs are not green items to have in your home, as they harvest toxins like formaldehyde and later release it into the air. The glue used to install carpet also creates breathable toxins that harm human health. Demolition has an immense, negative impact on the environment due to material waste. Before remodeling your home, think strategically about what to deconstruct and what items to keep. Walk through your home and see what you can re-use. Light fixtures, molding, cabinets, and even doors can be repurposed. Before a full house remodel, think about remodeling on a room-by-room basis. It may feel more realistic to take on the upgrading of kitchen appliances to be more sustainable, instead of picturing all of the things in your home that need to be addressed. 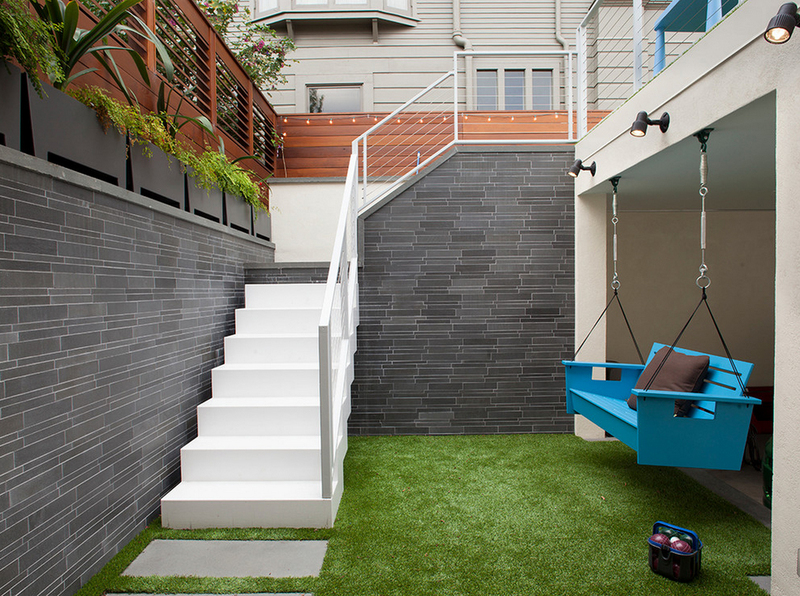 Take a step back and conceptualize how much space you actually need in your home. Smaller living spaces are ultimately more affordable, and have less negative impact on the environment by using less materials and emitting less toxins into the air. Double up on the purposes of your rooms. You can easily add a washer and dryer to a kitchen or bedroom in a discreet way, or even into a hallway or a closet. Go for more classic looks, rather than adhering to today’s trends. Not only will it cost you money to replace out-of-style colors and countertops, but it also fuels waste buildup by frequently ripping out and replacing these materials. 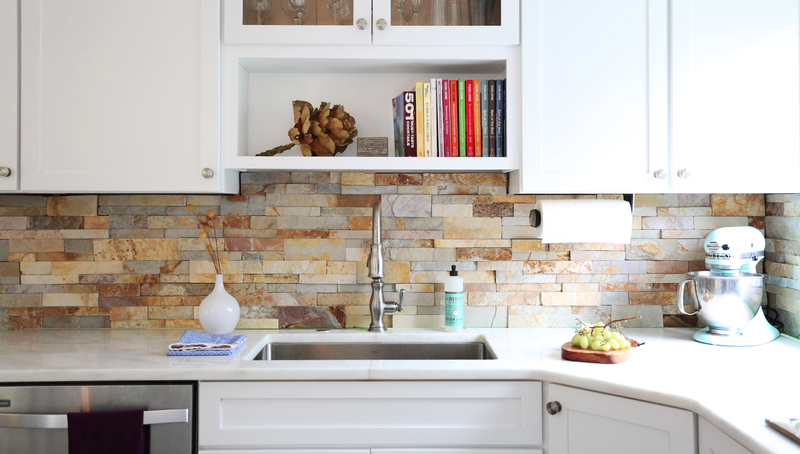 A stone backsplash is a favorite final touch for many homeowners. This can be one of the most sustainable elements in your green kitchen. Norstone Rock Panels are commonly used for stacked stone backsplashes as they have one of the most durable finishes, and use a natural stone sealer. When combined with chic glass in a modern kitchen, stacked stone really stands out in kitchen design. In addition to having only the most sustainable appliances in your kitchen, it will also make a difference where you place them. Choose to locate your refrigerator in an area of your kitchen where it will not be exposed to direct sunlight to optimize its energy-saving capabilities. Installing and maintaining efficient water and plumbing systems are critical factors to consider when sustainably remodeling your bathroom. Your shower and sink faucets can also be swapped out with low-flow devices in order to save on water. Low-volume and dual-flush mechanism toilets are becoming more popular as well. As for sinks, natural ceramic and nontoxic cement are popular options for hardware and sink basins. Keep in mind that there are currently no EPA regulations around terms like “natural”, “organic”, or “sustainable”. All sustainable products are not created equal. There are certifications that indicate a level of sustainability. The best way to do this is to look for materials that will not emit toxic chemicals into the air. A wool rug will outlive a synthetic rug by about 45 years. In the same manner, natural linoleum lasts twice as long as vinyl flooring. 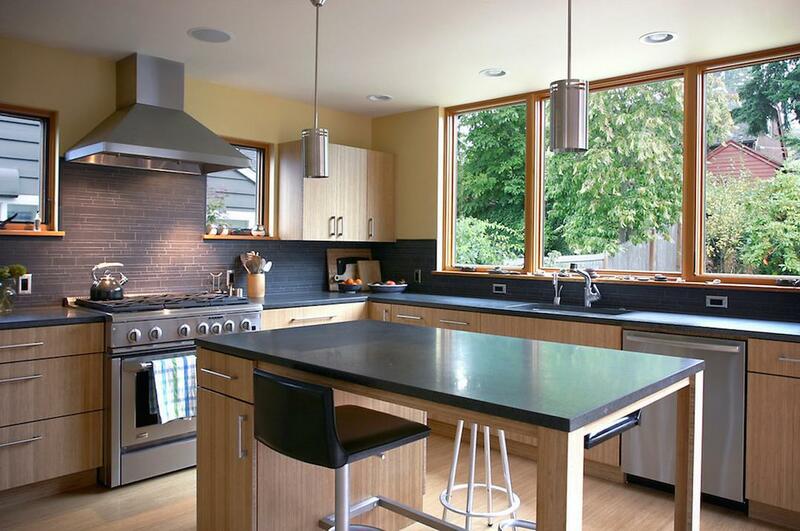 Granite is one of the most popular countertop materials since it can last for generations. When it comes to countertops, backsplashes, wall space, and flooring, natural stone is hard to beat. Norstone Rock Panels use natural stone products, such as quartz, quartzite sedimentary stone, and lava stone for Rock Panels. Water-based paint with natural pigments is as close to all-natural paint as you can get. Oftentimes has a smoother finish as well. The paint is also safer to use overall. It rinses off with soap and water. And because of the acrylic technology many water-based paints use, they last longer. It is critical that paint cans and extra paint are not just thrown away or poured down a sink drain. To properly dispose of paint, leave the paint can open to harden it, allowing it to turn into solid waste. Solar panel systems create electricity without producing global warming pollution and provide many benefits to your home and the environment. The biggest benefit is that it decreases your home’s contribution to global warming, one of the biggest environmental threats to the survival of human society and the world as we know it. An investment in solar light tubes is returned in five to seven years, but comes with the added benefit of having much more daylight in your home. Buying solar hot water panels for your home heats the water you use in your home and your pool. On average, hot water panels decrease water bills by 50 to 80 percent and have a financial payback in 6 to 10 years. If you find your lighting needs frequently changing, you can use solar landscape and patio lighting. They’re oftentimes found on lawns, but they are easy to relocate. Grants and tax incentives are made available by organizations like the Energy Investment Tax Credit, known also as the Solar Investment Tax Credit, providing a $30 federal tax credit for residential solar systems. Being able to know what you want and how to describe it to the experts requires doing your own research. Visiting building supply stores to look into Energy Star appliances, recycled material options, and efficient lighting is a great way to start. You can also take tours of local green homes near you to scope out designs that match your dream home ideas. Contrary to popular belief, remodeling your home sustainably does not mean it has to be expensive. Buying reclaimed materials. Reclaimed wood, for example, is a durable and sustainable choice for countertops, flooring, and walls. This saves not only time and energy, but money. Refacing instead of replacing will also save you money. Find ways to salvage what is already yours to help your budget remain conservative. Shopping locally will allow you to save on shipping. 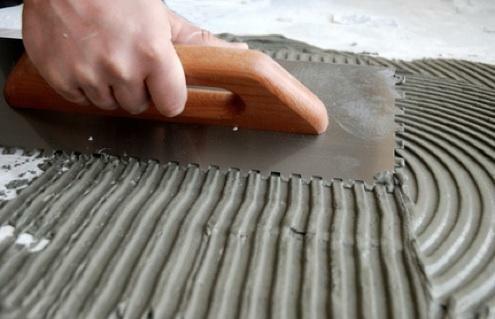 By searching locally for handmade materials, you will save on resources and materials. Buying pre-owned materials is another general way to cut renovation costs. There are many local sources for used hardware, plumbing, cabinetry, appliances, and countertops.